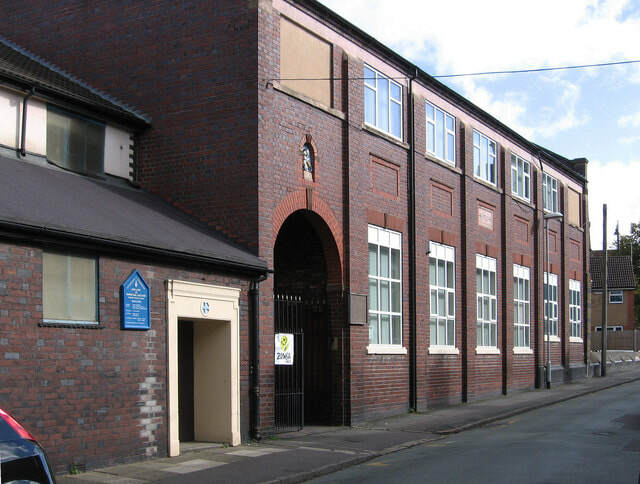 ​After 4 years of planning and fundraising by the priests at Stoke land was brought on Havelock St (now Masterson St) in 1884. A School chapel dedicated to Our Lady of Perpetual Succour and designed by the London architect named Purdie was built there in 1885 and the first Mass was said on 13 September by Denis Noonan, assistant priest at Stoke. Fenton became a separate parish in 1922 and in May 1923 Fr Noonan, by then a canon and parish priest of Stoke, laid the foundation stone of the present church of Our Lady of Perpetual Succour, also in Masterson St. It was designed by Mr E B Norris of Stafford and opened the following September (1924) by Archbishop McIntyre.